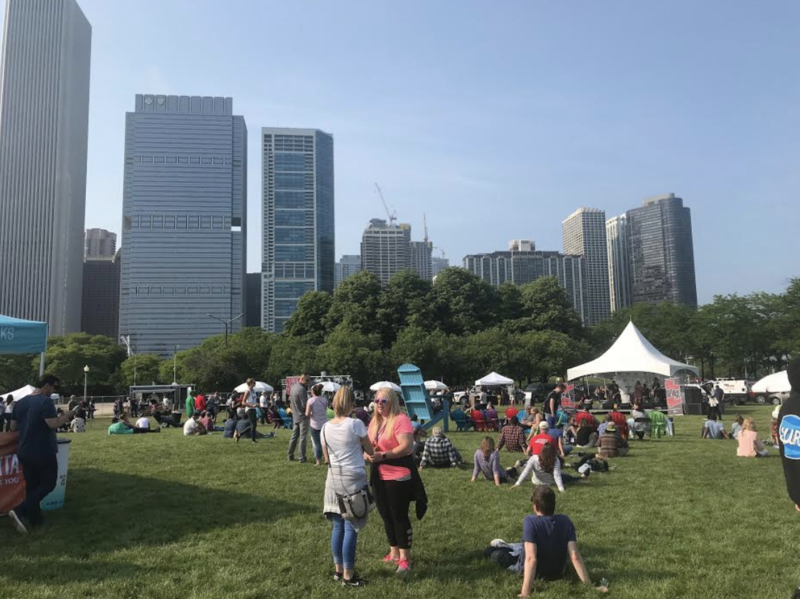 The 2018 Chicago Ale Fest was another home run! 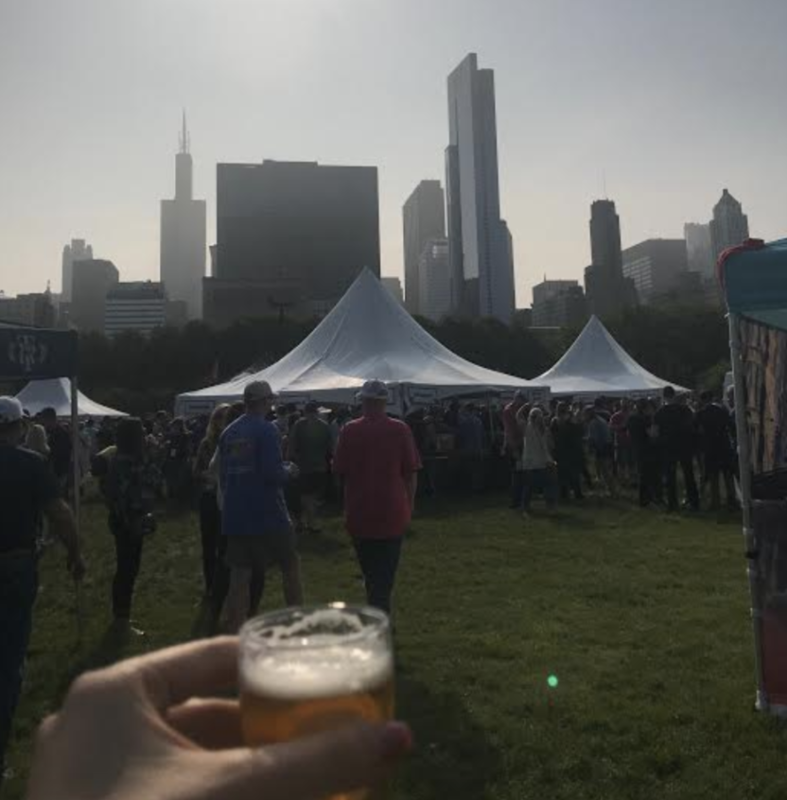 It served up some of the country’s best brews and delivered a great weekend experience in the shadows of the the the Windy City’s skyline. 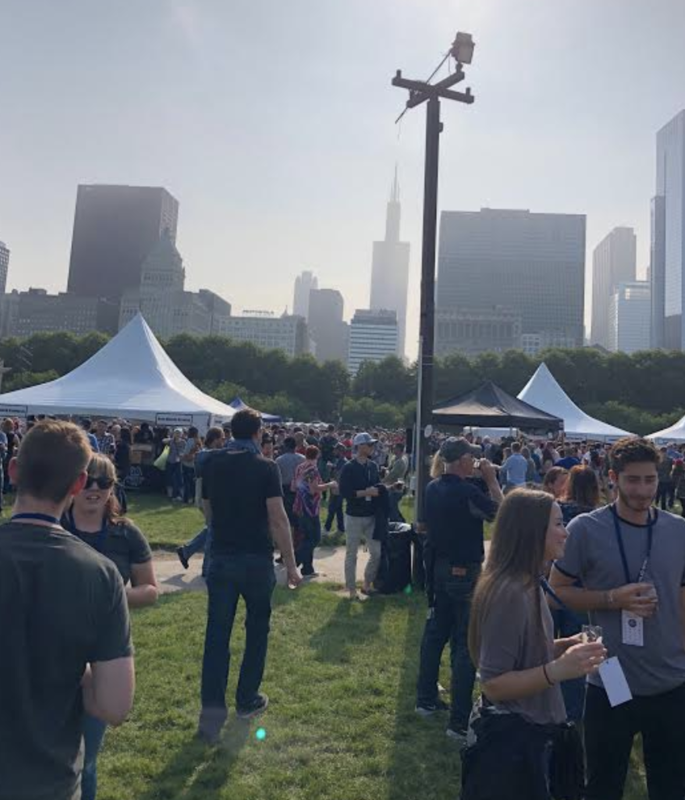 Attendees enjoyed beautiful Chicago weather, while they walked around and tried a great selection of delicious brews. When they got tired of walking they’d take a seat on the grass and visit with their neighbors. Maybe it was the warm weather, or maybe it was the copious amounts of beer, but all attendees were very friendly. It was easy to make new friends all over the festival. We will definitely be back to this one. If you missed it, don’t make the same mistake next year. Here are some of our favorite pictures.